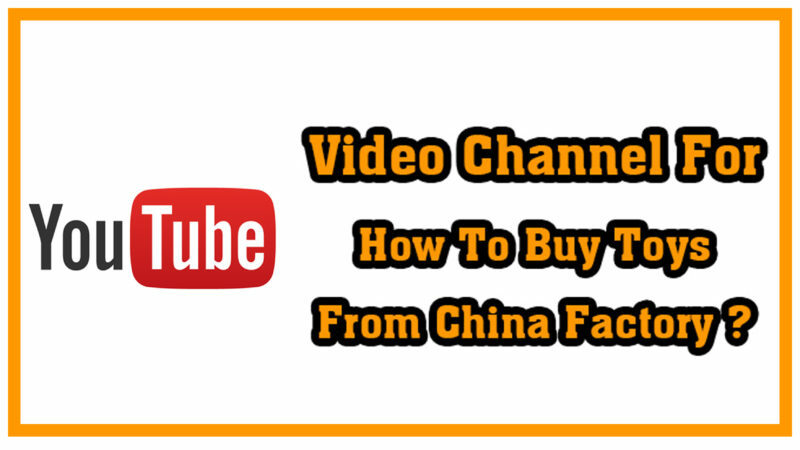 When it comes to buying something cheap yet effective we all know that China is the best manufacturer of wholesale market. 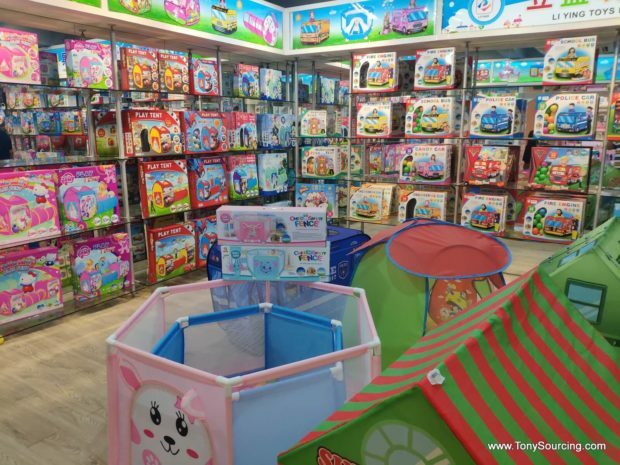 Almost 90% of toys are produced in China making it the largest industry in the Toys section. 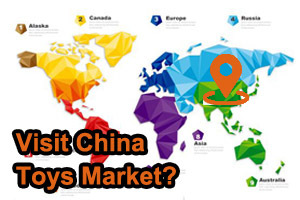 Many people are aware about the China’s Wholesale market, but where to find the best ones is the first question that arises in your mind. 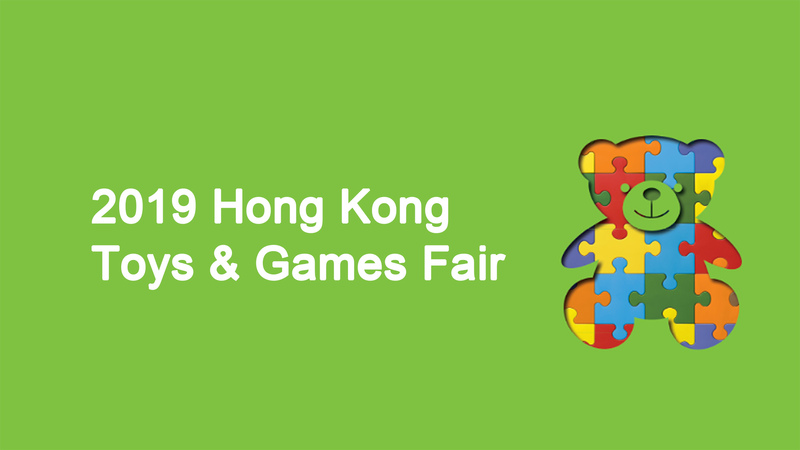 As there are a lot of Toys market out there we target the best and top 8 wholesale markets to import toys from China. 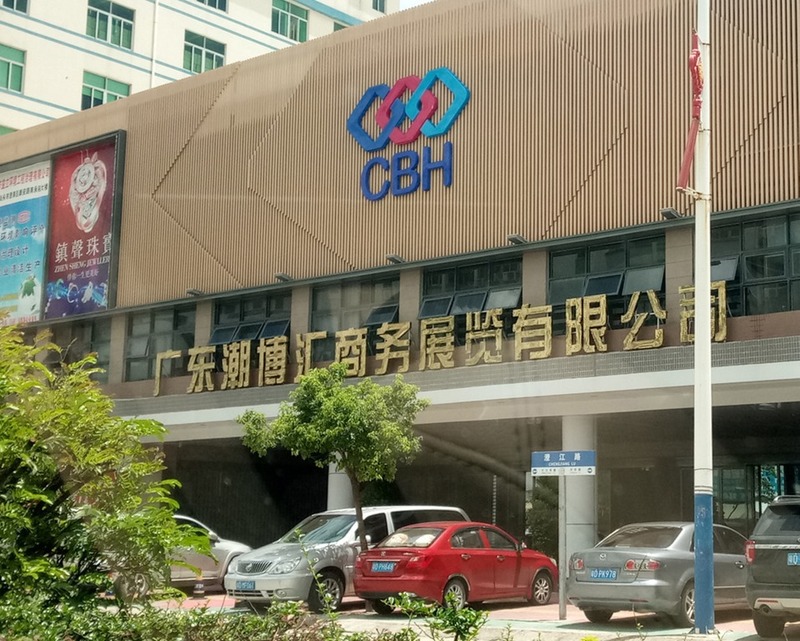 When it comes to buying in bulk we all know that China provides the best price with good quality at the same time making it easier for the buyers to purchase a lot of things in just a few pennies. 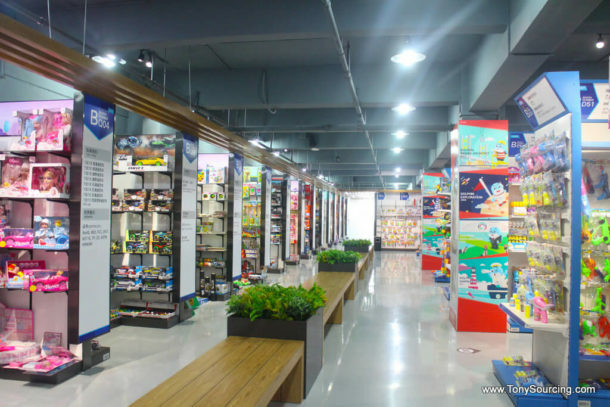 Today we will provide a complete Guide for top 8 toys wholesale market in China. Yiwu, is one of the largest market for commodities wholesale. It’s a heaven for any buyer willing to purchase goods in less price. 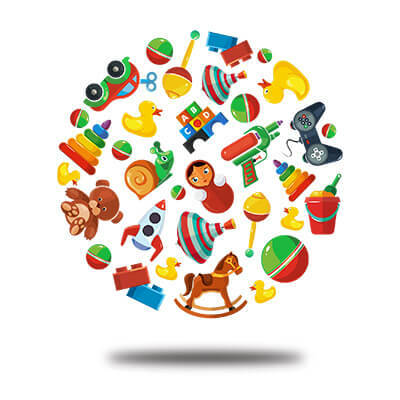 It is the most efficient and updated market with a huge variety of toys. A person cannot come out without taking anything from this market. The beautiful environment creates a childhood experience for the buyer. 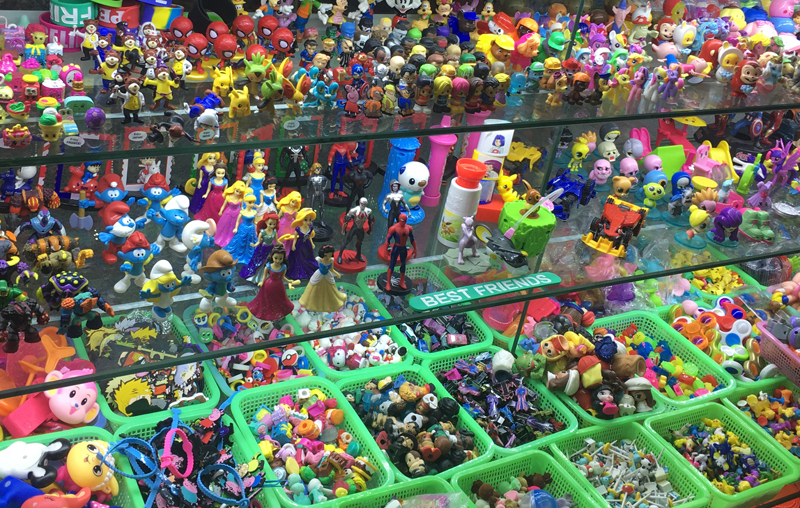 The Toy market in located in building 1. There are around 2,000 Suppliers of Regular toys, Electronic toys, Inflating toys and Fabric plush toys. You can find a variety of suppliers in the market all together in one place making it easier for the customer to browse the whole market in a single day. 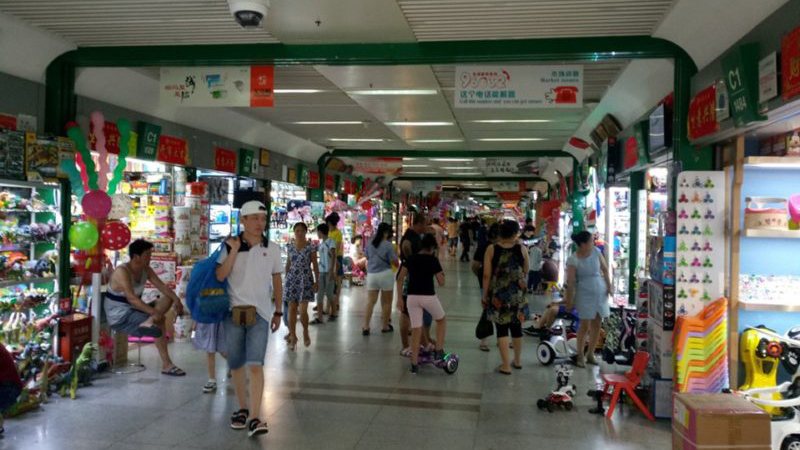 The market keeps itself updated according to the change happening in toy industry, for example: Balance scooters and Spinners. These 2 items were HOT in 2015 and 2017. New designs can be seen in the market every day. The MOQ (Minimum Order Quantity) on a single item is 1 CTN. 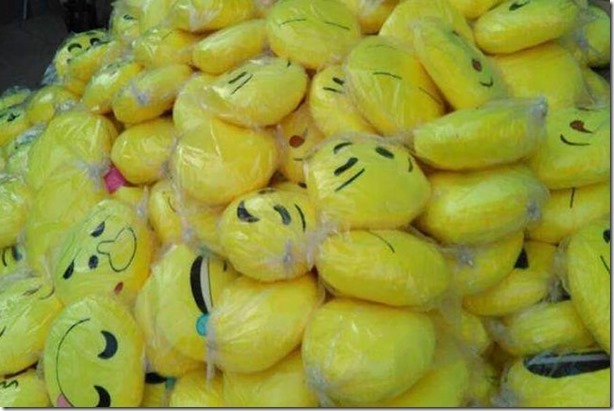 Free delivery (to Yiwu warehouse) usually requires total 5-10 CTN from suppliers. But in March 2019, only 20% of the items in this market had stock due to which the suppliers accepted MOQ of 1CTN. This is why, sometime it is not good for toys business starters. 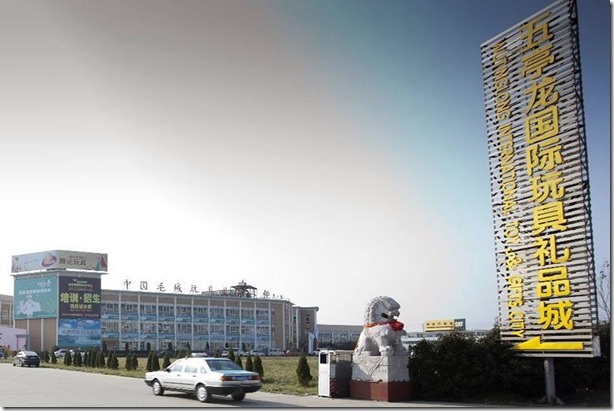 Shantou is one of the biggest plastic toys industrial base city. 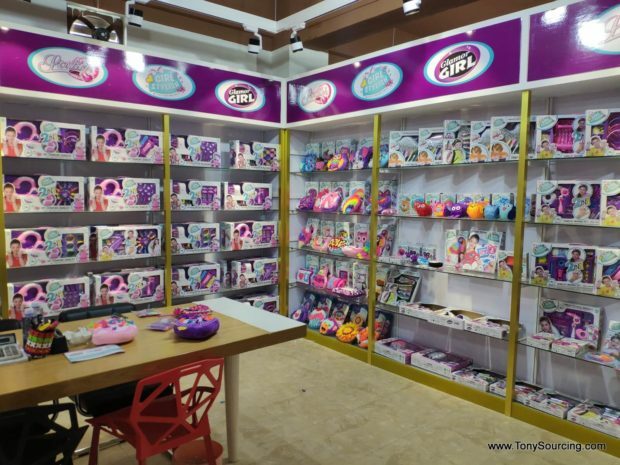 With a huge number of 8,000 suppliers of plastic toys. Here the prices are a bit higher due to the high quality of products. The MOQ is also higher than other wholesale markets, it is from 3 to 5 CTN. The customer buying through this market is actually directly buying from the factory eliminating a middle man (trader) to keep the stock. So the prices are not much affected by the trader too. 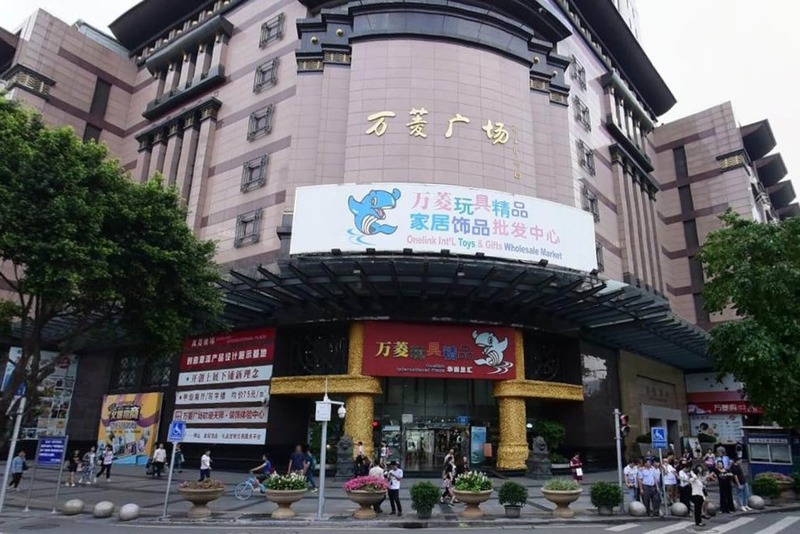 In Shantou, there are around 8 huge toy markets making it called as a toys exhibition hall. 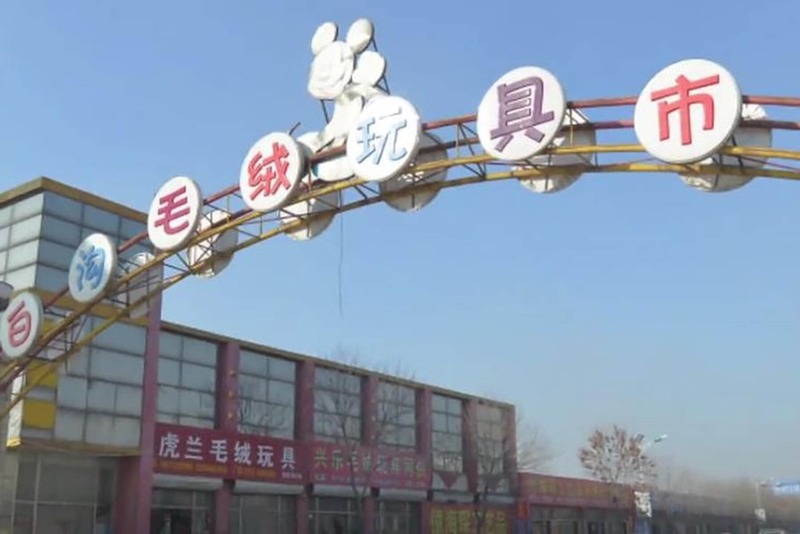 In China, the biggest toys market is in South China (The Yiwu Toys Wholesale market) but in North China the biggest toys market is Lingyi. 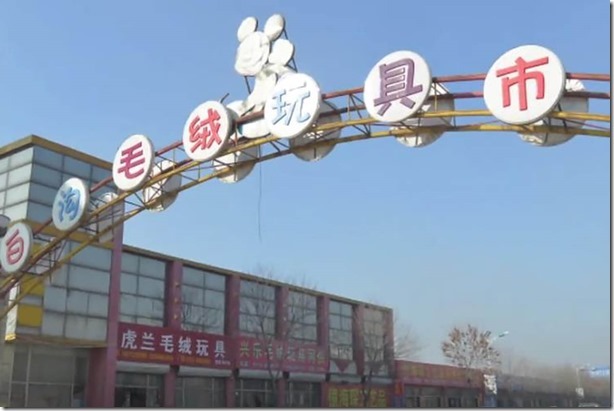 This amazingly huge market has over 100 toys market which includes big and small both markets, the biggest one of them is “Yongxing Toys Market”. 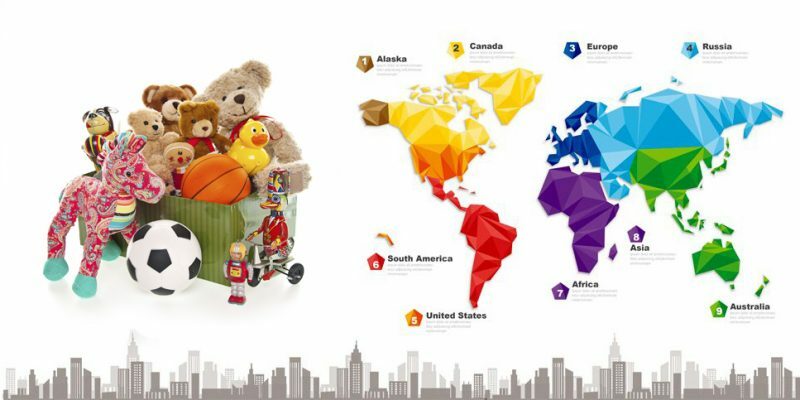 The 4,000 toys wholesale suppliers are located in A, B and C area. 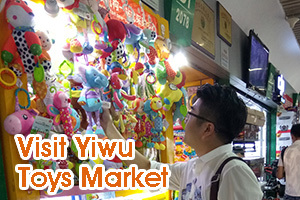 As compared to Yiwu Toys market, Lingyi toys market values yearly (including sale to China’s mainland) is higher than Yiwu’s toys market. The plus point is that the market is bigger which means more suppliers. Most importantly, the products are offered at MOQ of 1 CTN per order, because the suppliers are always full of stock. This toy market is the best place for people who love Plush (stuffed) toys. 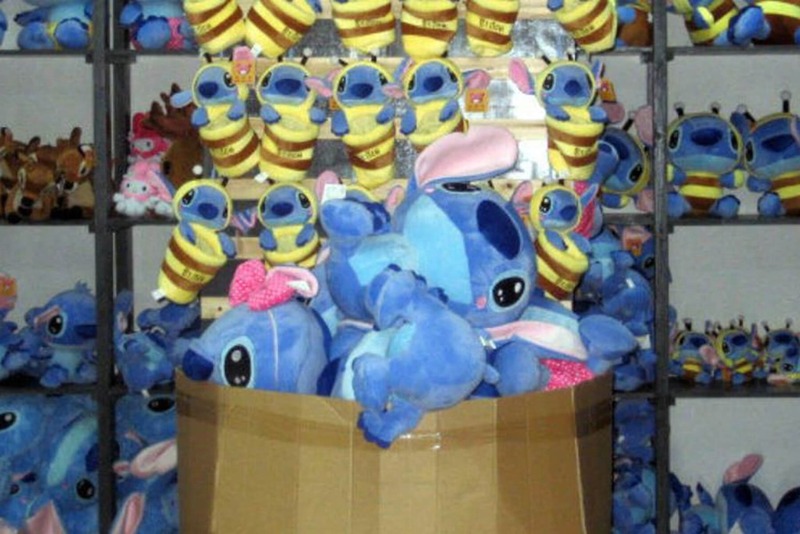 This Toy market is solitary and professionally for Plush (stuffed) Toys. 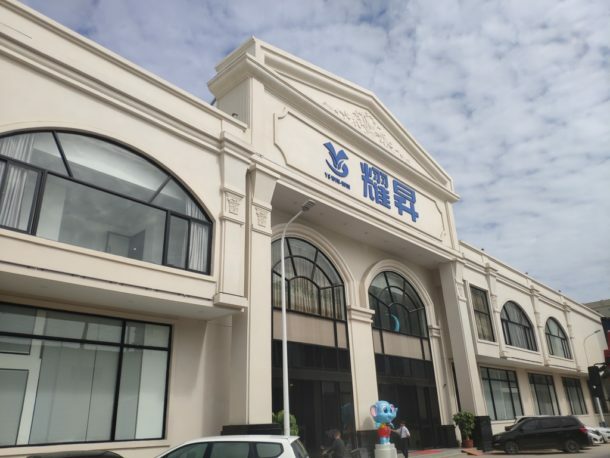 The building is located on an 180,000 square meter with over 2,500 shops selling only plush toys, plush materials and plush gifts. The MOQ here is nil, even if you want to buy just a single piece it is acceptable here. Of course the price will be a little higher than the wholesale price. 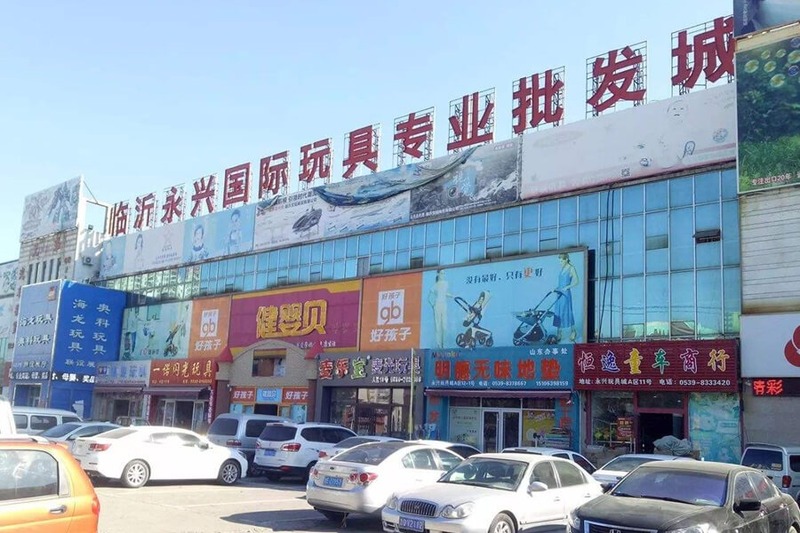 The baigou market is also a plush toys wholesale market, but if you are looking for a lower quality than Yangjiang Wutinglong international market, then this is the best option for you. 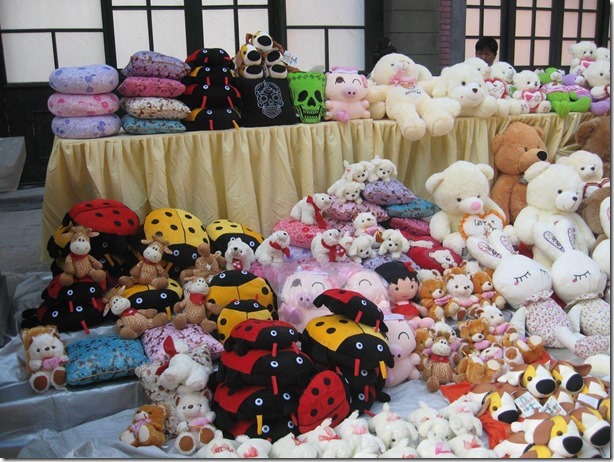 The market has cheap quality as well as low price for the plush toys. 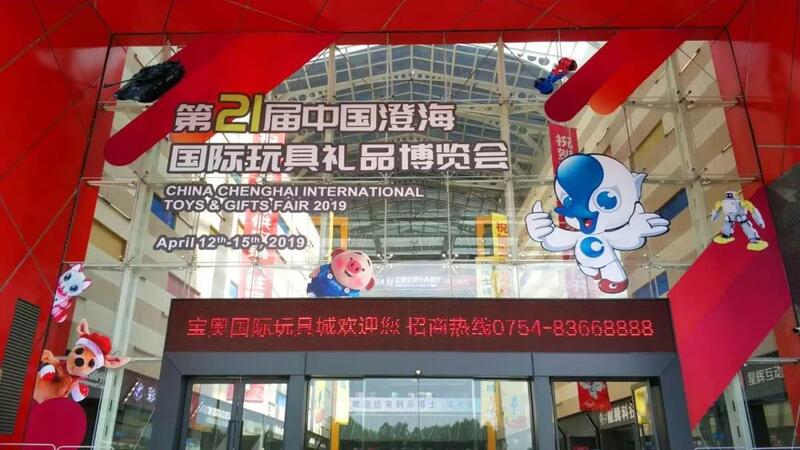 The market is located on a 20,000 square meter area with a total of 380 suppliers willing to sale cheap quality plush toys, with a little effort you might be able to find some good quality as well. 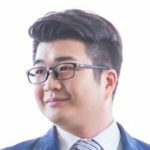 The transaction is around 130,000USD daily. Normally they sale wholesale but they also accept retail here. 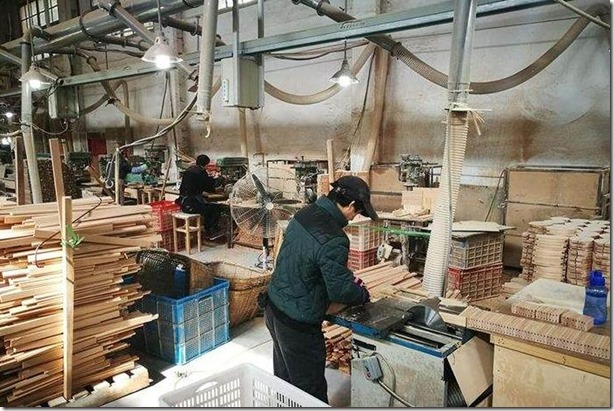 Yunhe town is located in Zhejiang province, and is known as “China wooden toys town”. The team of this market deals with forest resources due to which 80% of toys are made of wood. 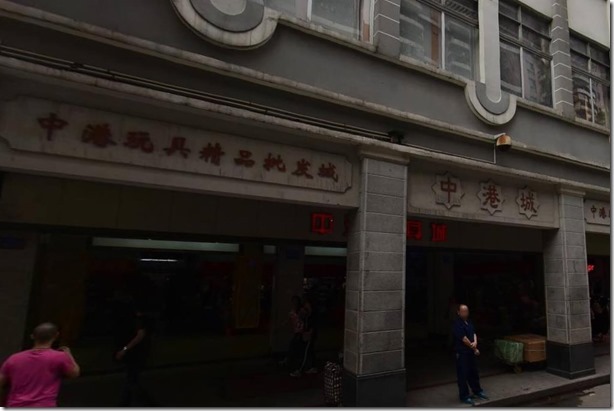 This place is not a market rather it is a city in itself which includes many shops and sellers inside. 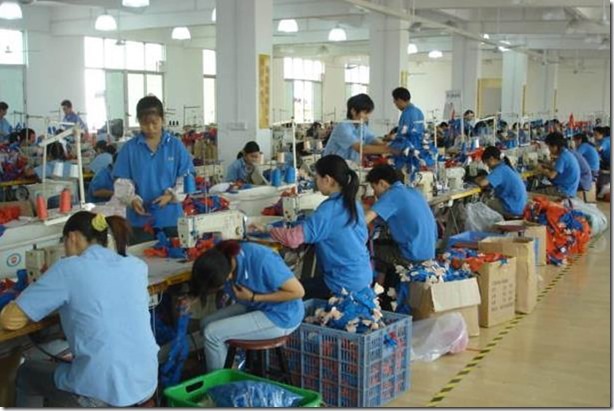 This market does not directly consists of shops or sellers rather you will find directly the factories here. The products are supplied to Yiwu toys market and to other parts of the city. 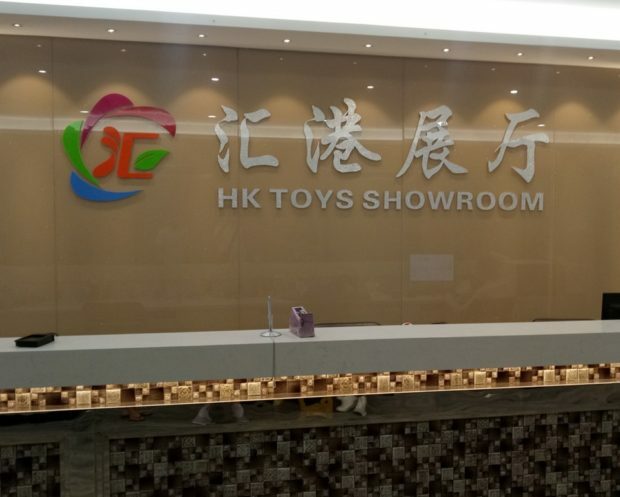 Here we are introducing one of the biggest company in Yunhe town, built on a huge showroom and almost every factory in this town display’s their items in the showrooms, the buyer can choose any wooden toy item in this showroom and can directly order them. 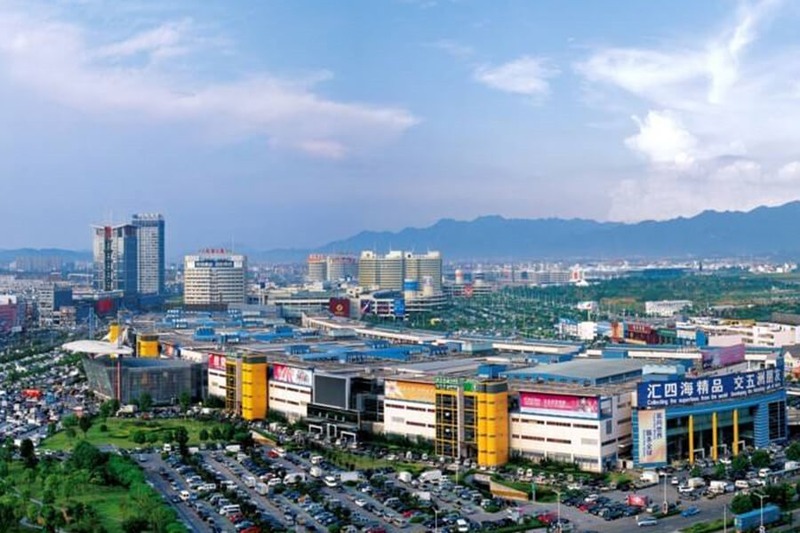 Zhengzhou city is located in Henan province. 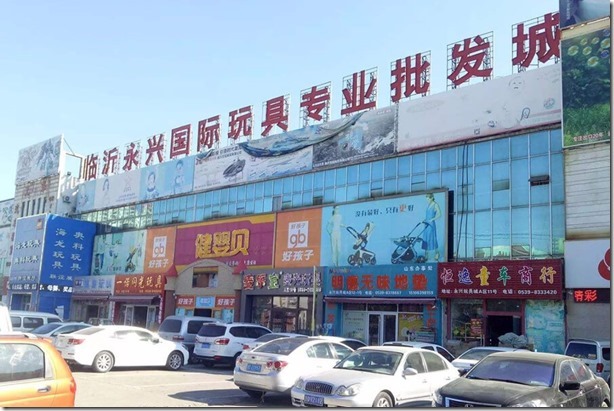 The toys wholesale market is close to Zhengzhou Train station. 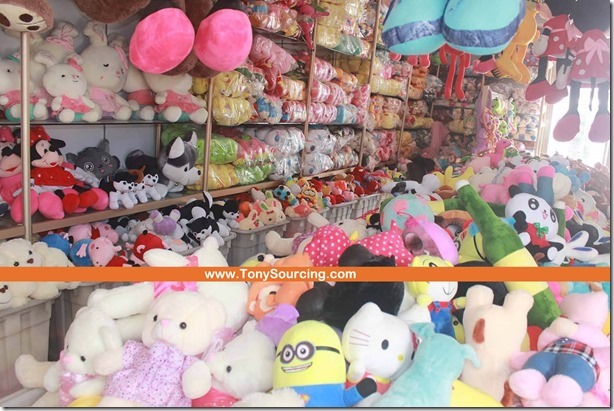 It consists of around 80 toy suppliers who stay in different plazas nearby. 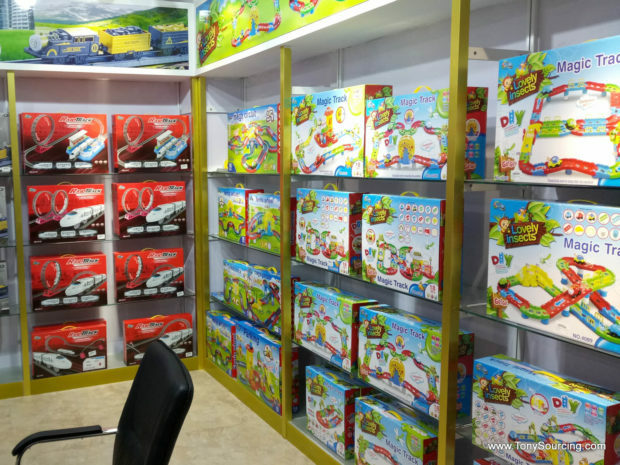 The quality of toys in this market is lower, the price and MOQ is also lower. 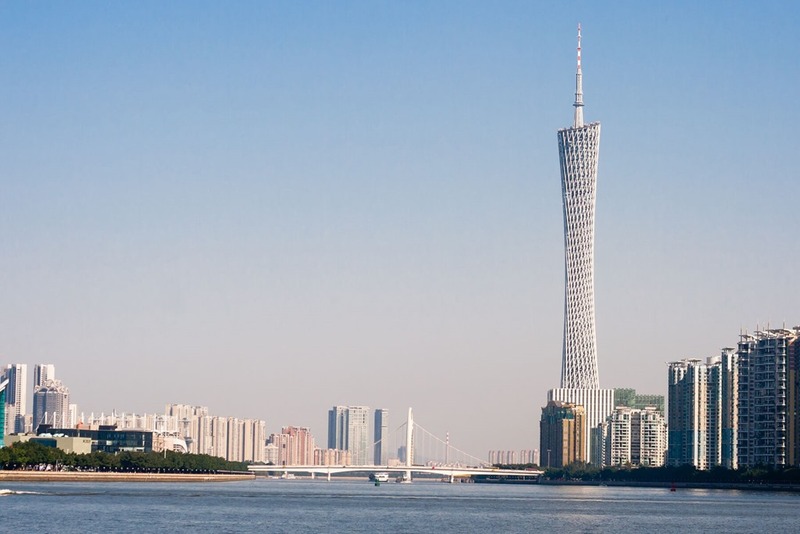 Most people know Guangzhou because of the popular fair “The Canton fair” which is located in Guangzhou. 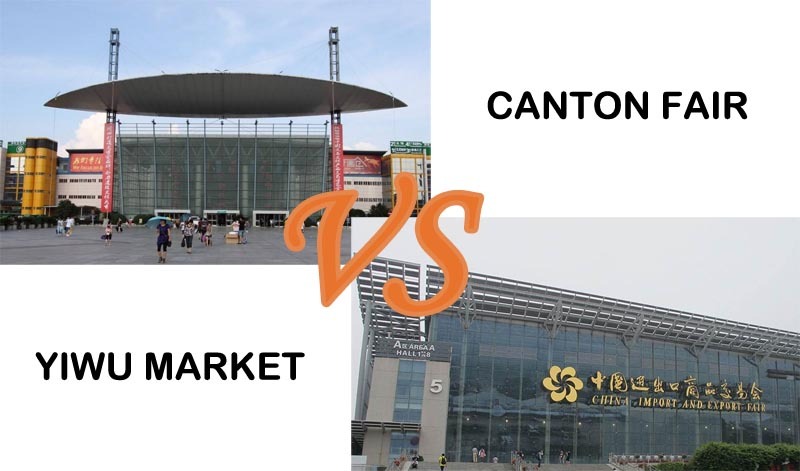 People usually get confuse that where to find Guangzhou toys wholesale market, this guide will help you find it very easily. 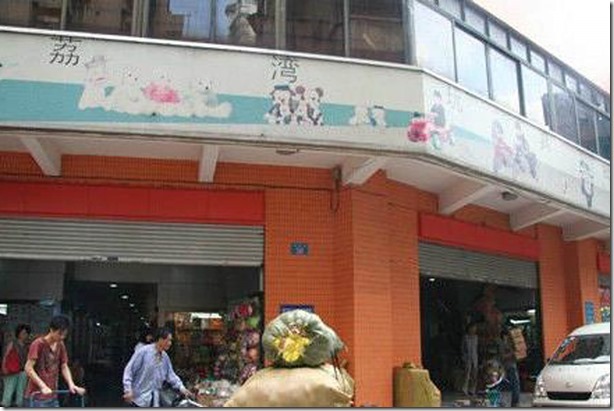 Guangzhou toys wholesale market is not located in just one place, there are almost 4 main toys wholesale markets. 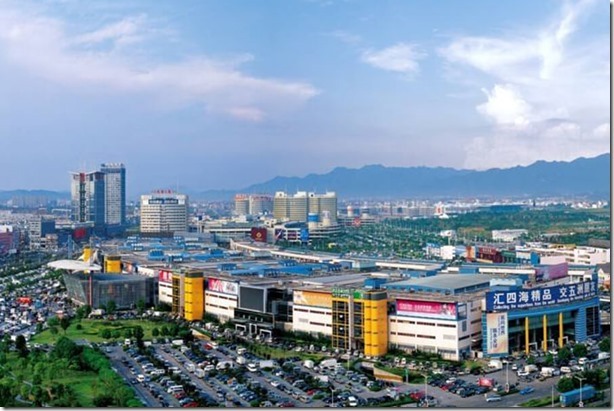 Business area of about 40,000 square meters. In Guangzhou, a German international toy boutique stationery Plaza is located in Guangzhou City Tiancheng Road, Germany Road and Hoi Chu Road Interchange. 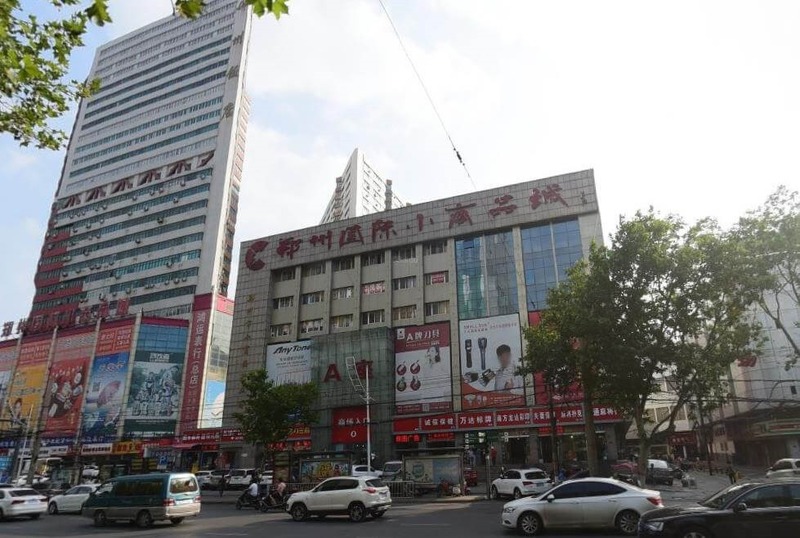 The total construction area is of ​​25,000 square meters and has more than 1,200 shops. 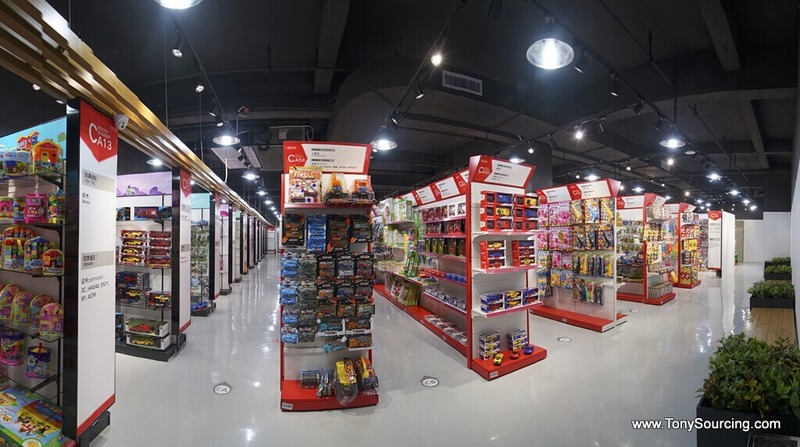 It is the largest German International toy boutique stationary plaza in Southern China, with the highest level of improved management level of toys stationery wholesale market. The sections are divided into four main businesses of toys, stationeries and gifts. 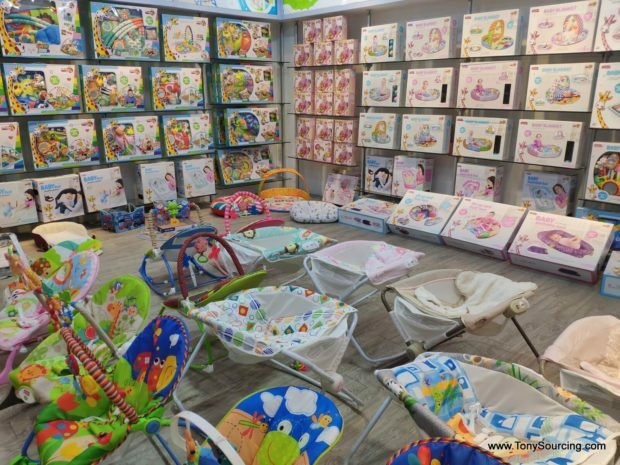 This place is a collection of many famous toy boutique wholesale toys. The annual sale of this place exceeds to a several billion Yuan’s. The main products are: toys and stationeries industries. 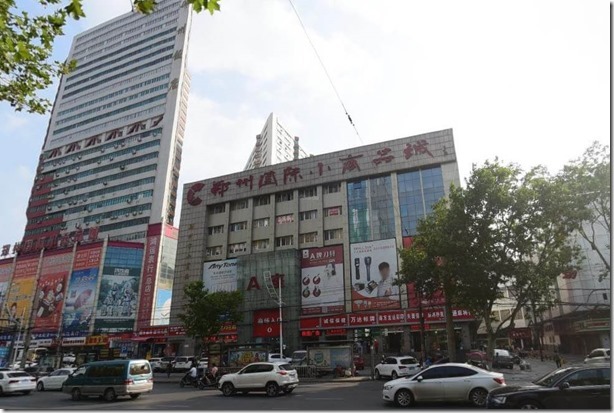 It is located in front of International Yide Stationery & Toys Plaza. 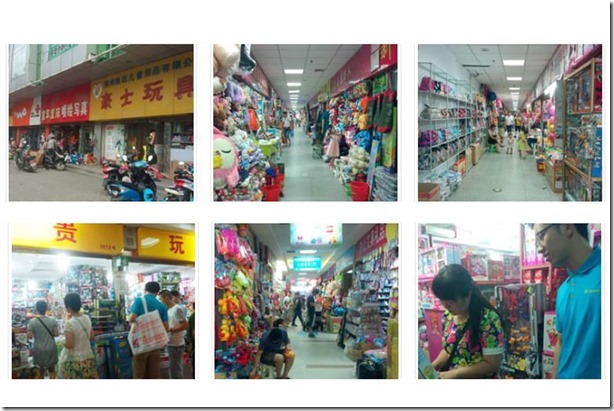 Liwan toy wholesale market is in the Guangdong Province. 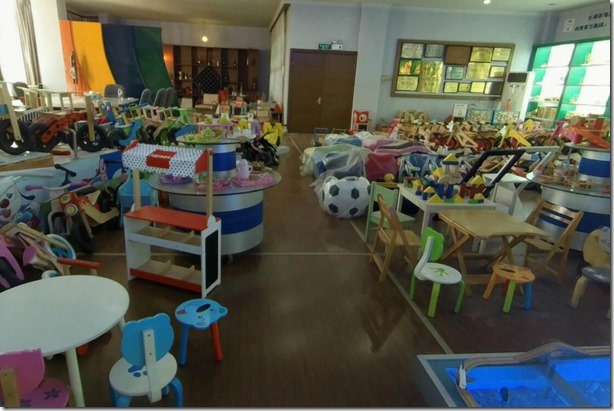 The first section has the size and characteristics of a professional toy wholesale market, which has been operating for over 7 years. The market covers a total area of 2000 square meters, with more than 80 shops located inside it. 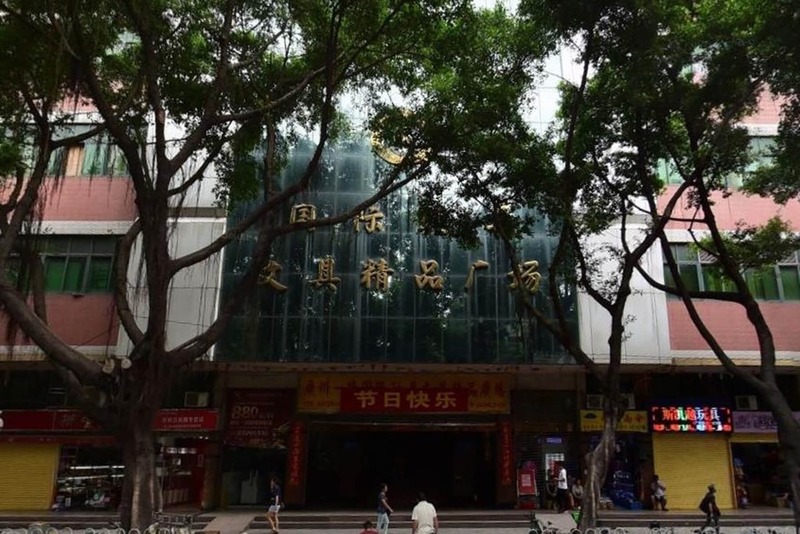 Address: No.38 Shiluji, Zhongshanba Road, Liwan District, Guangzhou. 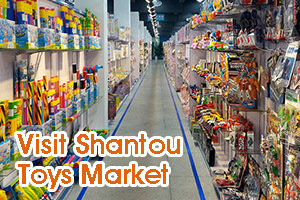 How is Shantou Toys wholesale market? 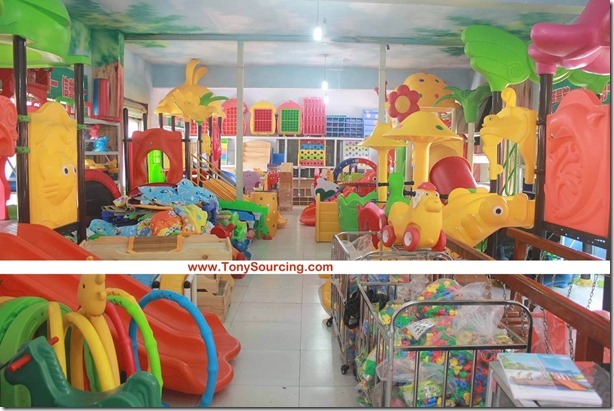 Choose Our Visiting Toys Market Business Trip Service. i have a project, wanna to make a figure toys around 10cm, 2 color printed,10000pcs. how ican i process it? #4 if you check the price range is accpetable, they will charge you mold fee then start process sample.